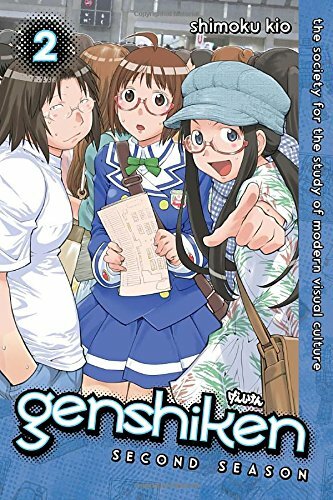 Shimoku Kio (æœ¨å°¾ å£«ç›®) is a Japanese manga artist best known for his manga Genshiken, which was originally serialized in the Afternoon Magazine. 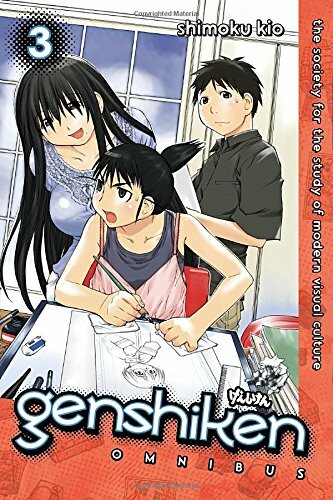 It was later published in Japan by Kodansha, which produces Afternoon Magazine, and by Del Rey in the United States. 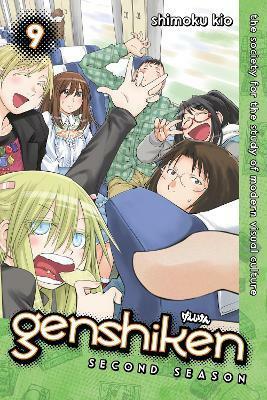 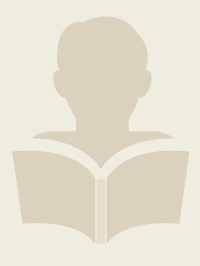 Genshiken is an anime, manga, and light novel series about a college otaku club and its members.